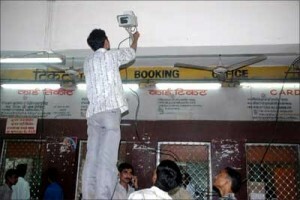 At present, Close Circuit Television Cameras (CCTV) have been installed at 344 railway stations over Indian Railways. 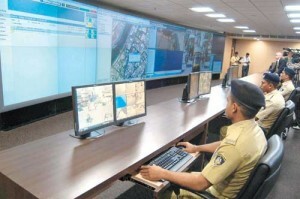 Prevention and detection of crime, registration of cases and their investigation over Railways is the statutory responsibility of States which is being discharged by them through the Government Railway Police (GRP). Timely registration of cases, speedy investigation, inter-State coordination among GRPs of respective States, etc. are important factors in tackling crime over Railways. 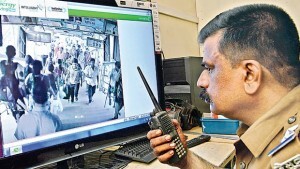 Availability of CCTV cameras at railway stations may act as deterrent, however, absence of CCTV cameras is not a major factor in tackling crime at railway stations.